Apple has officially announced and sent out invitations to the Media for the event to be held on 10th September in Cupertino at 10am PT. There were a lot rumors and speculation doing the rounds about the iPhone 5C and 5S event on the said date, since last few months. And it has indeed turned out to be true. 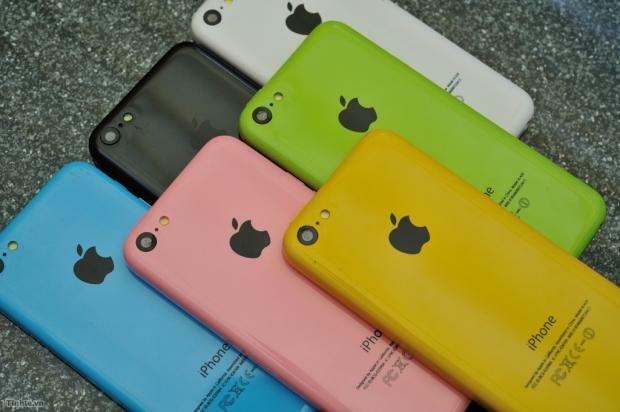 And if the same source of rumors, and speculations are to be believed, Apple will most probably launched about the much talked about cheaper version of iPhone, which is being called iPhone 5C. I am not sure if the “C” stands for Cheap or Color, maybe both. Unlike the traditional iPhone, the 5C is said to be plastic and will be available in various colors (Blue, Green, Yellow, etc). There isn’t much information about its specifications except that it will have a 4”inch retina display. Apple probably plans to make the 4”inch display de facto, for all it future iPhone devices. Besides 5C, Apple will also unveil the new generation iPhone 5S. It is highly believed that 5S will feature a fingerprint scanner, to unlock the device. Apple had acquired Fingerprint Security firm AuthenTec for $356 million. Apple acquired AuthenTec few weeks before the iPhone 5 event last year. So they have had a year to fully develop the technology to finally implement in the new device (iPhone 5S). As for the specifications, iPhone 5S will feature at least 12MegaPixel Camera with Dual LED Flash. 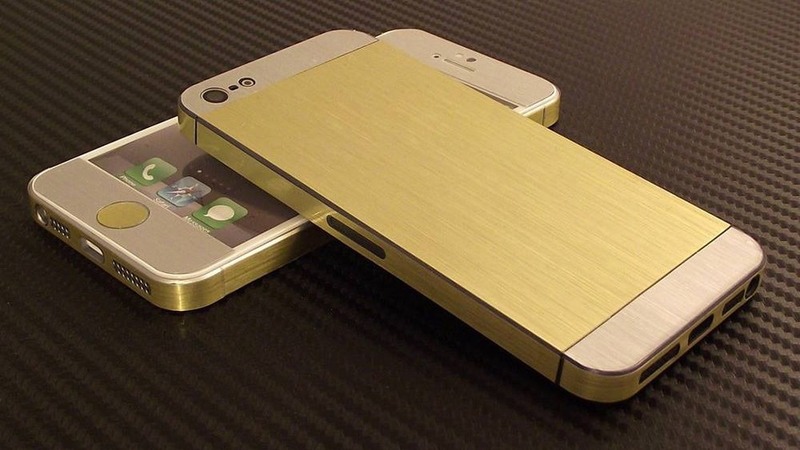 And we will also see a Gold colored variant stacked with the usual White and Black color devices. However, as I earlier said, these are leaked rumors and speculations. iPhone 5C and 5S, however, will not be the only topic of discussion in the event. Apple will also give out the launch date for the all new iOS 7. People have been using the Beta version (Beta 6 is the latest at the time of writing this post) for a while now and the response has been fairly positive. Apple will announce when the final product will be available to download and upgrade. And they might just throw in few more additional surprise features, you never know. The event for iPad and iPad mini most likely will be held at the end of the year. Keep checking this space, I will later provide a link where you would be able to follow the LiveBlog of the event.